Verizon Communications Inc. on Tuesday posted a better-than-expected 9.3% jump in profit for its third quarter, as the company’s 4G smartphone additions improved and growth rebounded in its FiOS business. Shares, down 4.5% this year, gained 1.5% in premarket trading. Verizon, which is the first big telecommunications company to report its earnings for the quarter, has faced tougher competition from rivals that has pushed it to slash prices and dim its revenue outlook. 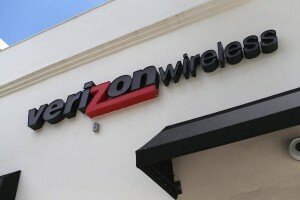 In the latest quarter, Verizon said it added 1.29 million retail postpaid wireless subscribers in the quarter, representing a 15% decline from the 1.52 million it added in the prior-year period. But Verizon said it saw improvements over the second quarter in the number of 4G smartphones and total postpaid phones it added.